And making magic is easier than you think. Never fear the kitchen. Treat yourself to a great cookbook (I'm all about All About Braising by Molly Stevens). Get your mitts on a solid chef's knife (mine's a 30-year-old Henckels). Invest in a Le Creuset Dutch oven (or cruise garage sales—I do!). Pick a recipe to try (here are some I love), and jump right in.  Even better, sign up for one of my classes at PCC Cooks and we can lift a fork together. 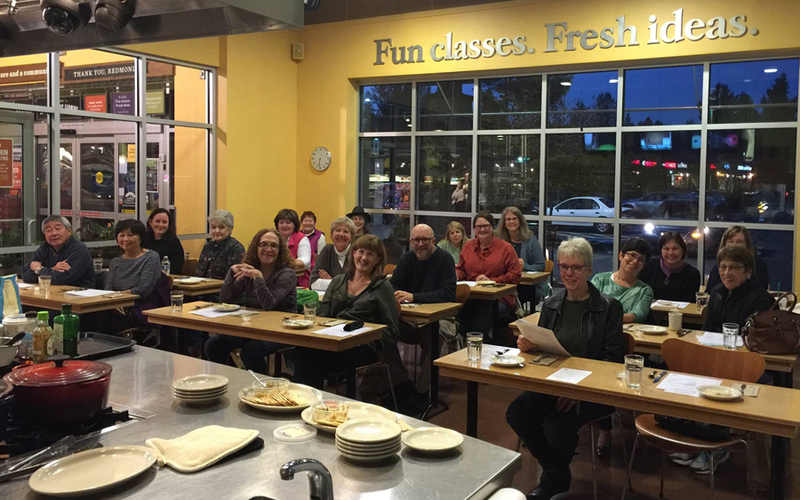 You’ll also often find me teaching classes at Seattle’s one-of-a-kind cookbook store, Book Larder, and occasionally at the Bayview School of Cooking in Olympia.